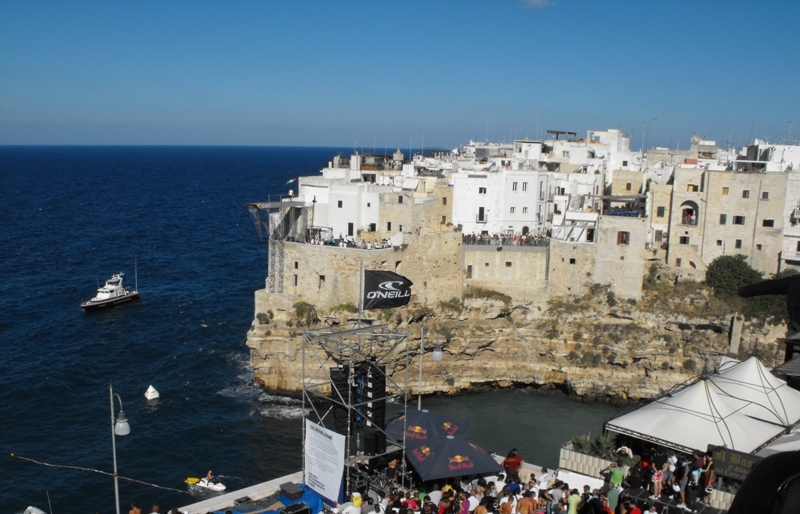 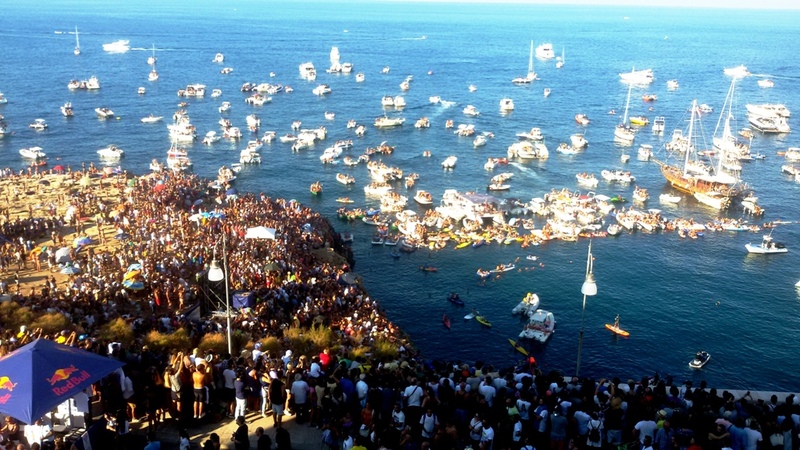 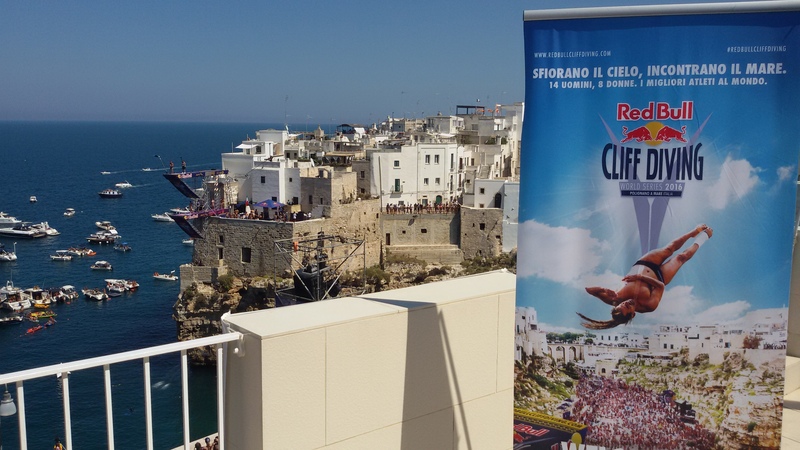 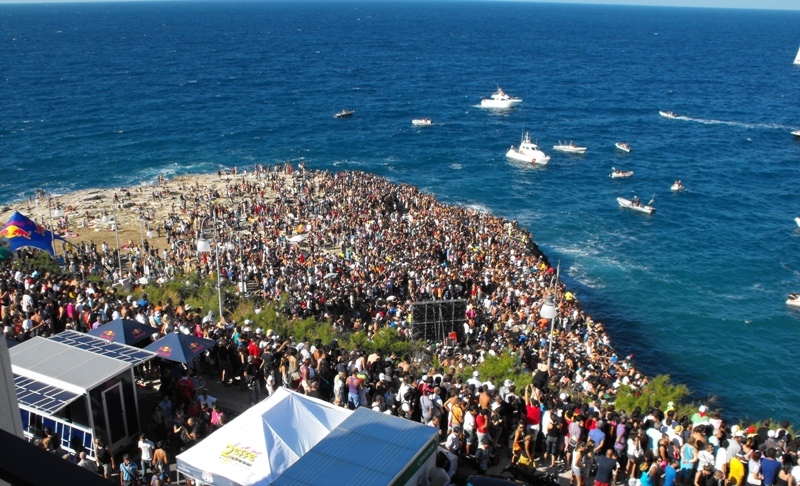 The Final 2018 of Red Bull Cliff Diving event , the World Championship Diving from Great Heights , returns this year in Polignano a Mare. 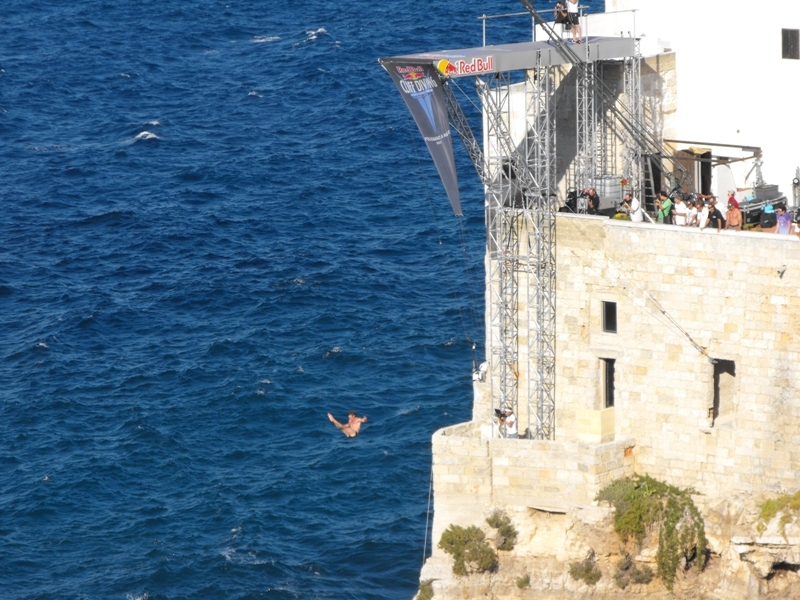 On 23 september our country will accomodate the world exhibition of dives with a double sporting event . 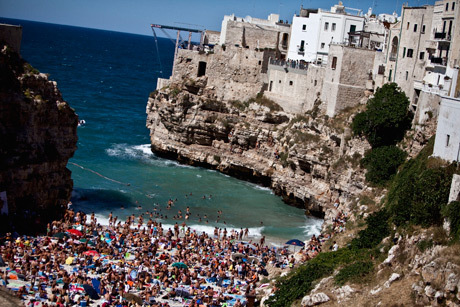 September 22 will be coloured of pink with the final world women exam engaged by the pad 27 meters above the sea . 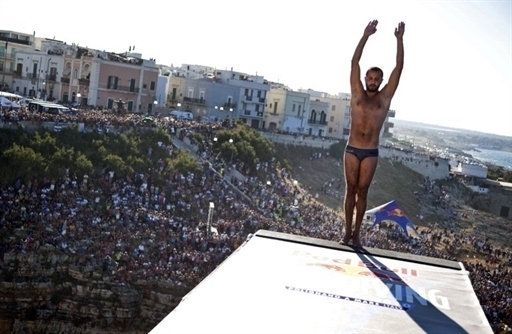 Sunday 23, Eyes on the acrobatics of the men who always appreciate the warmth of people massed in the beautiful Lama Monachile and the rock in front of the springboard . 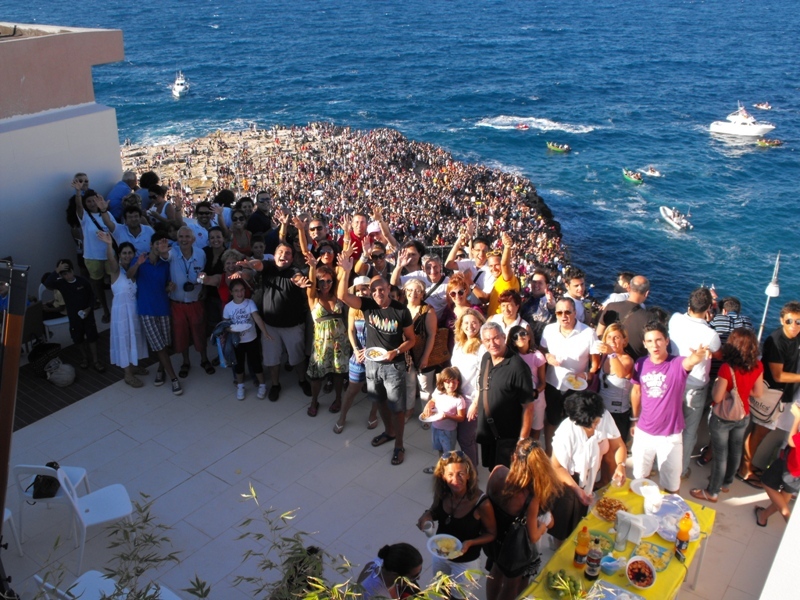 The Malù is on the competition and our guests will be able to enjoy the event directly from the large terrace overlooking the sea .